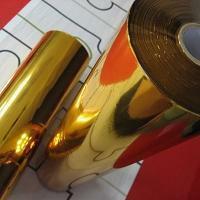 Hot Stamping Foils | Hot Stamping Technique | Shine Chi CO., Ltd. The Hot Stamp Foil is a film that is used for producing a decorated sheet which is applied to plastic, wood, leather and paper. The process applies thermal bonding technique to result in the permanent adhesion of foi to the target surface. As a result, it's quick, clean and simple at printing. Shine Chi, a professional Taiwan company in this field, provide you with high quality tamping foil and excellent services. We have an array of colorful ones that can be used in different types of plastic. It can be widely used in cards, book covers, containers, bottles, packages, appliances, textiles, furniture, and many others. Our products have excellent quality and reasonable price for decorating any products. In addition, Shine Chi also produces metallized, graphic, textile ones, to whole transferring film to fulfill customers' expectations more than 17 years in Taiwan under the strict quality control system of iso-9001. 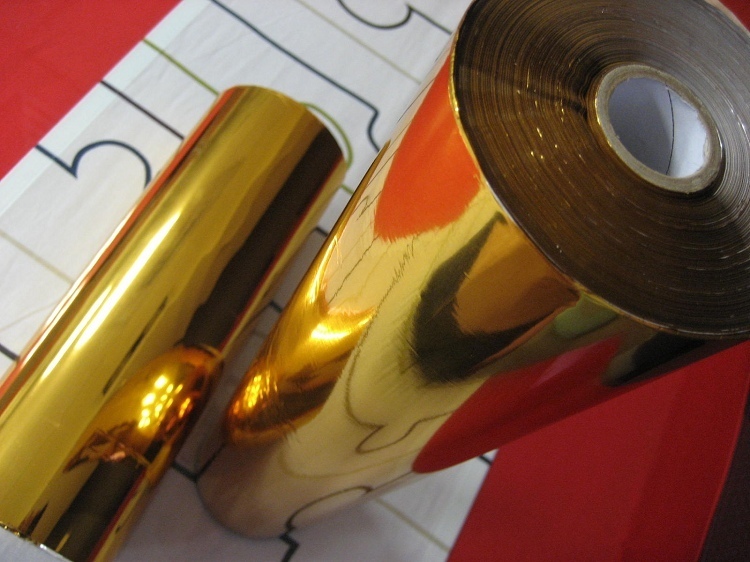 We are a prosperous Hot Stamping Foil company not only dedicated to providing our customers with excellent quality, but also offer prompt delivery. Shine Chi supplies you with excellent product for all professionals who want to count on a trustworthy partner, and guarantees you sustained support.